Experts agree that there are numerous factors that can contribute to women’s hair loss. 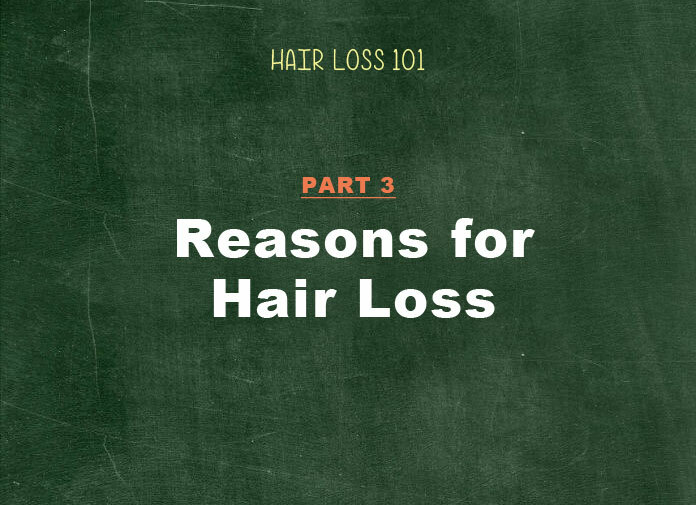 In this article, we will cover the 10 common reasons for female hair loss. Androgrens are a common reason for hair loss in both men and women. When this male hormone converts to what is known as DHT (a hair follicle blocker), it starts minimizing the size of hair follicles until it becomes impossible for the follicles to have the normal growth. Most women experience menopause between the age 45 and 55. When this happens, estrogen levels (female hormone) decrease, which makes hair follicles vulnerable from androgen (male hormone) taking over. When higher levels of androgen persist in the hair follicles, it increases the chance of hair follicle miniaturization and creates fine and thin hair. 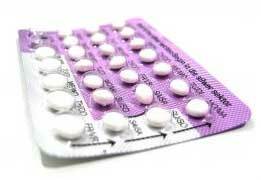 One of the side effects of taking birth control pills is hair loss in women. According to WebMD.com, the situation can be worse if you have a family history of Androgenic Alopecia (AGA). Hair loss symptoms usually happen a couple of months after starting a birth control regimen. If you have a family history of female hair loss, you will also have a higher chance of losing hair. According to about.com, 70% of women who have thinning hair, regardless of their ethnicity, is due to a hereditary factor also known as Androgenetic Alopecia (AGA) which is one of the common alopecia causes in women. Stress is one of the most common reasons for Telogen Affluivum, a type of hair loss that happens when hairs in the growth stage enter the resting (Telogen) phase. I remember there was a time I was under extreme stress for a long while and noticed sections of my hair color (closer to the scalp) turning to light gray. Even though that event didn’t lead me to excessive hair loss, that was a personal realization that stress does really affect the health of the hair follicles. 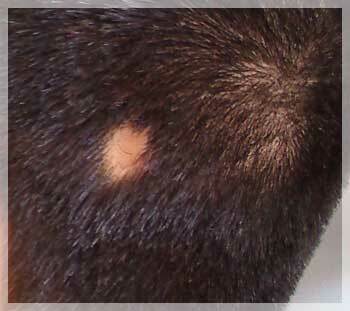 Auto-immune diseases are known to cause round-shaped patchy hair loss called Alopecia Areata (AA). This happens when your immune system accidentally attacks your follicle cells instead of protecting them. Other hair loss symptoms caused by auto-immune related problems include Alopecia Universalis and Alopecia Totalis. According to the Mayo Clinic, women older than 60 are prone to having hypothyroidism. This condition exists when there is not enough thyroid hormone production for the entire body to function properly. Hypothyroidism also affects hair by creating issues such as hair thinning or excessive hair shedding. 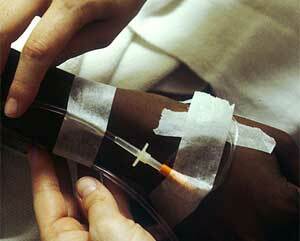 100% of patients who are undergoing chemotherapy experience hair loss due to the nature of the treatment. 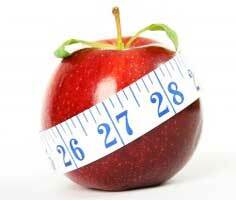 What it basically does is prevent cells from uncontrolled growth in the body. Unfortunately, the treatment also prevents hair follicle cells from growing. The direct side effect is hair starts falling out from the scalp, resulting in complete hair loss. Also known as Anemia, not having enough iron in the blood contributes to hair loss in men and women. Luckily, this issue can be easily resolved by consuming foods that are rich in iron (spinach) or taking iron supplements. Our hair is made of protein. In other words, our hair requires protein to grow properly. According to Cigna, when our body is experiencing a lack of protein, it signals the body to save what protein it has. One of the ways for saving protein is to send hairs that are in the growth stage to the resting (Telogen) stage, which can cause hair to fall out. Hair loss conditions due to lack of protein are easy to fix by eating protein rich foods including red meat, eggs, tofu, fish and beans. 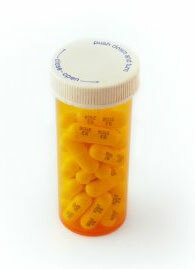 Certain prescribed medications can contribute to both temporary and permanent hair loss. It’s important to read the disclaimers on what the possible side effects of any drug are. Surprisingly, the list of prescribed medications associated with hair loss is extensive (The complete list can be found here). Some of the popular ones include Accutane (for acne), Sofarin (blood thinners), Atronid-S (Cholestrol control), Prozac (depression treatment), Zantac & Tagamet (Ulcer). Over-styling and dramatic hair styles can lead to a hair loss symptom called Tranction alopecia. Execessive hair styles such as braiding, weaving, or tight ponytails purposely pull hair outwards, which is detrimental to your hair follicles. If it the hair style lasts long time, the damage to the hair can become permanent. Over-styling, such as frequent perming or hair coloring, also affects the root of your follicles and causes hair loss. An extreme diet can be another common cause for Telogen Affluvium hair loss. From my personal experience, I know for a fact that extreme diet causes hair to fallout. When I was a teenager, I once tried this this eat-seaweed-only-diet after hearing numerous women having great results on weight loss. The diet definitely helped me with losing weight (considering I was only eating seaweed for two weeks, it is obvious). But one day, I was brushing my hair and noticed big clumps of hair on my crown area falling out. It freaked me out. There was no dramatic lifestyle change I could recall at the time and I knew that it was the diet that was causing my hair loss. I immediately stopped the diet and started eating healthy again, but I feel like maybe it was too late. The area of my head where clumps fell out never fully recovered 100%. So ladies, extreme diets are not worth it! Please make sure to eat healthy to make your follicles happy.